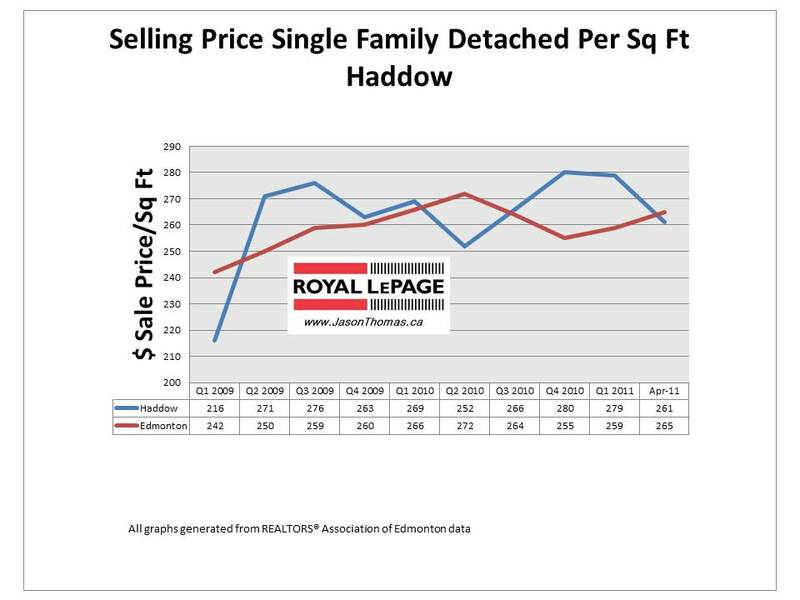 The Haddow Edmonton real estate average sale price per square foot has fallen a small amount in the first quarter of 2011, while the Edmonton selling price per square foot has risen. Looking at April's numbers, the sold price per square foot in Haddow has actually slipped underneath the Edmonton sold price per square foot. This is only based on two sales in April in Haddow which is a pretty small sample size to generate too many conclusions from. 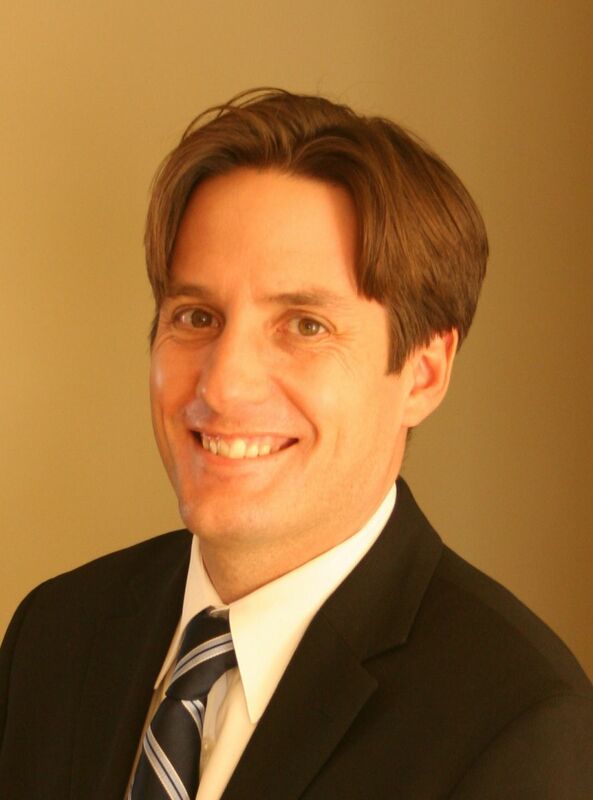 Interested in a comparable market analysis on your Haddow home click here?